OPI Nail Polish, A Great Opera-tunity, NLV25, .50 fl. oz. 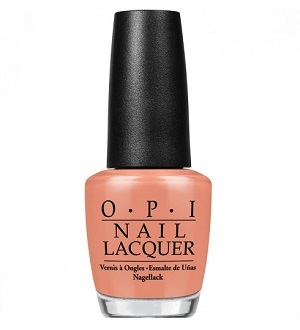 Warm, muted peach-toned melon creme nail color.